So 31 Days and 28 selfies later - I've come to the end of my first Me-Made May. 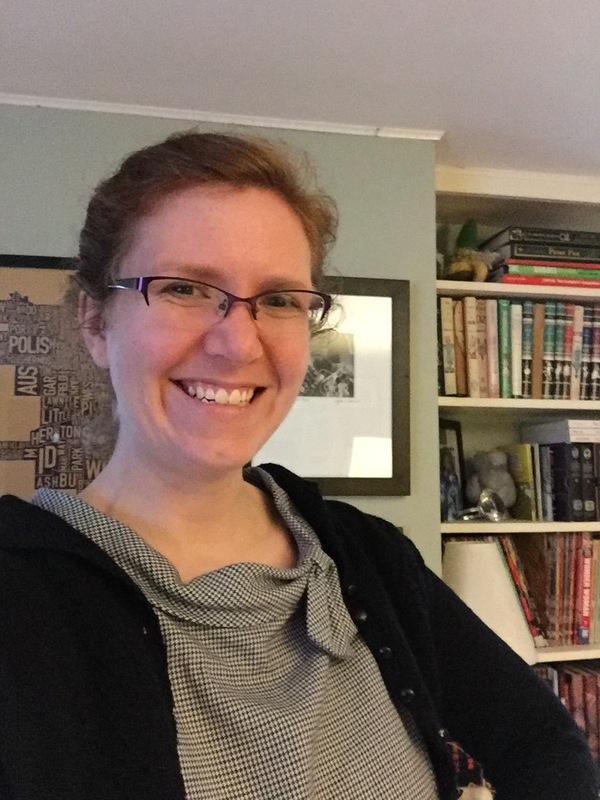 While I won't miss the selfies (there are only so many ways to take a quick photo of yourself and show what you're wearing), it was a fun experiment. 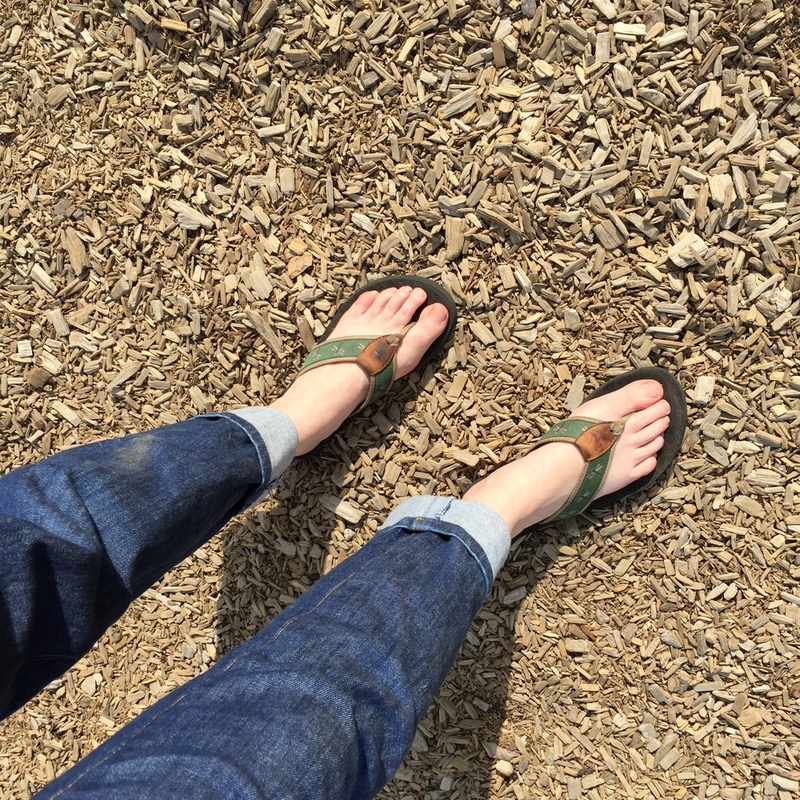 I did manage to wear handmade items everyday, though the 30th was close, because I was in my jammies most of the day and only threw on a pair of jeans to take LMC to the park. 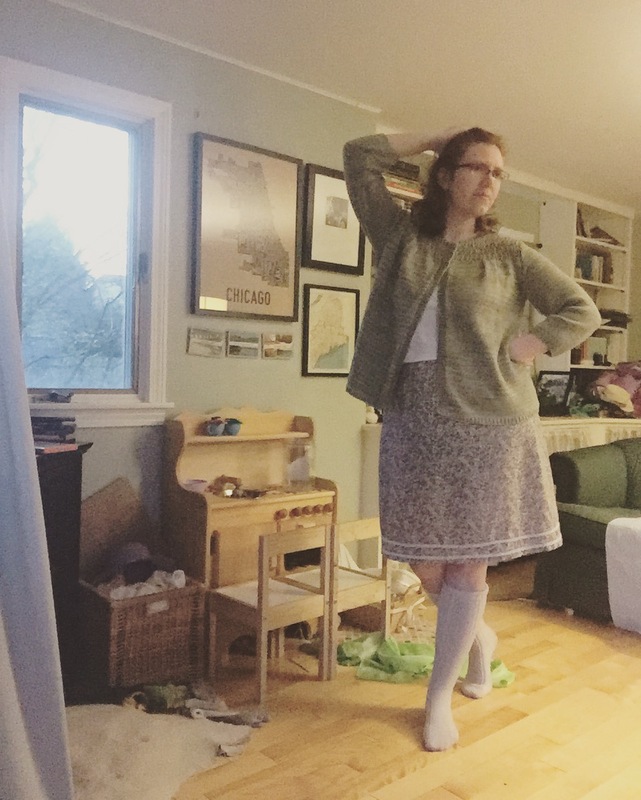 This morning I thought, "I can wear anything I want!" 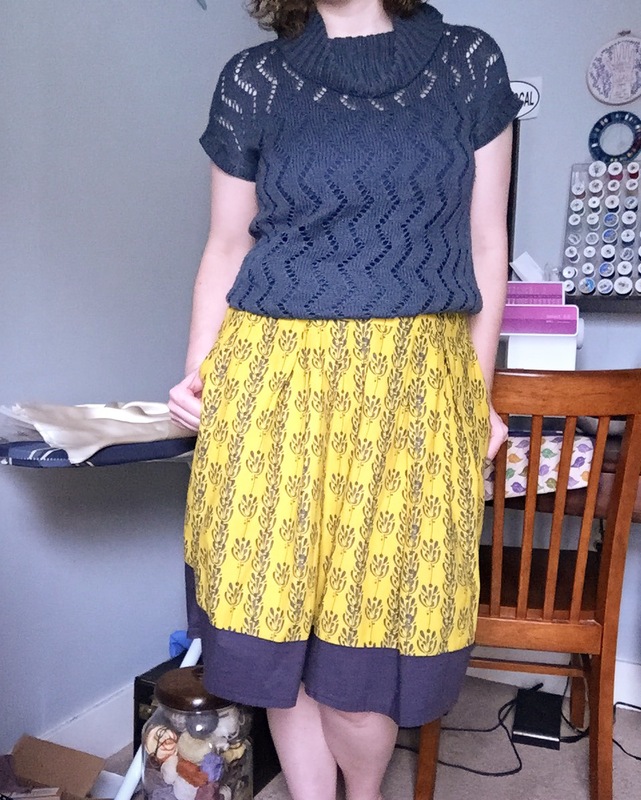 and grabbed a favorite RTW shirt and a me-made skirt, so I think it's safe to say that wearing handmade is just a part of what I do. And I have more garment pieces than I thought. Because I'm kind of a data/spreadsheet geek, I decided to make some charts, and then turn them into an info-graphic (like you do...). 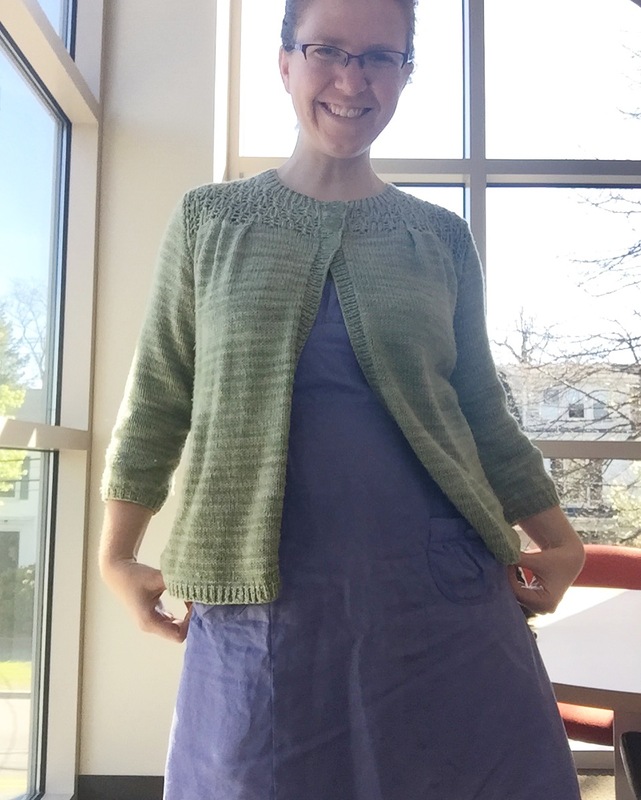 All told, I wore 51 handmade items, of which 35 were distinct items and 16 were repeats. 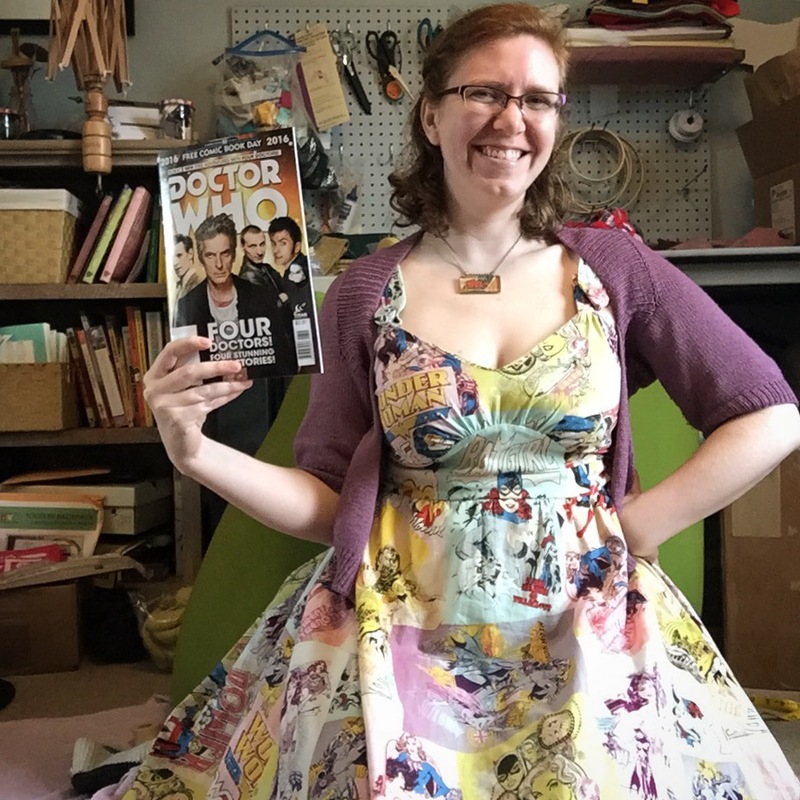 The items I wore were created over a span of eight years, with a notable drop in items made in 2013, when LMC was born, and 2014, when I was mostly sewing baby clothes. 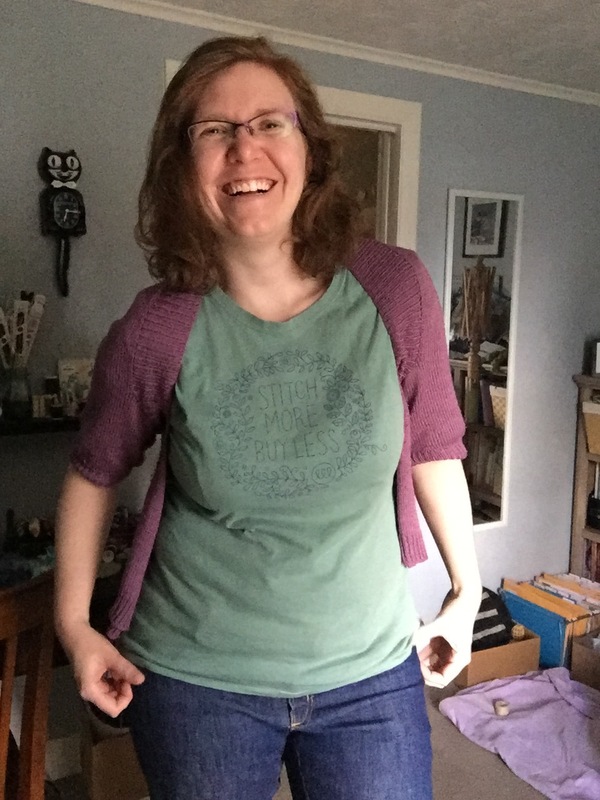 Perhaps unsurprisingly, I wore handmade sweaters more than any other garment type and my own designs made up 12% of the total items I wore (helped along by my brand-new Ocaso cardigan, which I can't stop wearing and will talk about more tomorrow). Other than that, my Me-made trophy goes to Colette Patterns, which supplied six separate garments from four different patterns. You can see some of the other figures in the charts below. The process also confirmed my wardrobe planning needs, namely bottoms (shorts/pants) and basic tees. Good thing I have some fabric and patterns ready to go! 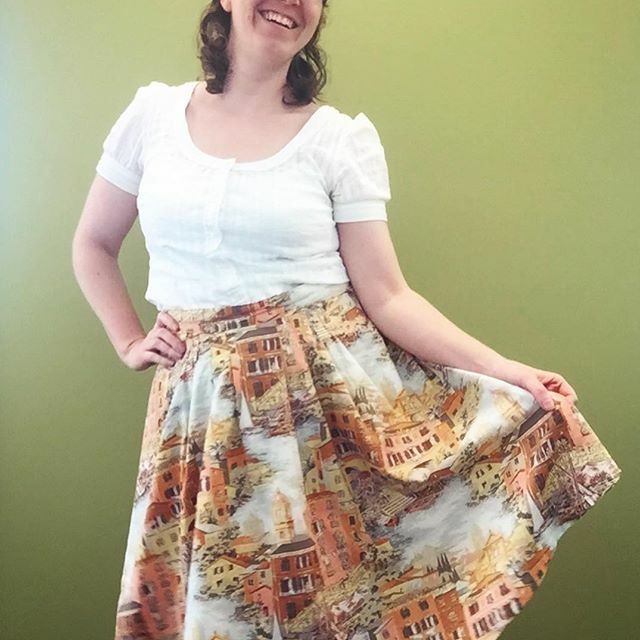 While I don't know that I would do the month of selfies part again, I definitely enjoyed scrolling through the hashtags on Instagram and seeing what everyone else was making and getting ideas for new patterns I want to try (Datura Blouse and Fancy Tiger Sailor Top, I'm looking at you!). Did you participate or follow along? What did you think of the experience? Would you do it again? As before, outfit details are on my Instagram account. And you look, you can see a sneak peak of my next knitwear design, (which should be out next week) as well as another look at the Fireside Shawl! How are you doing, if you're participating? Ready to wear something different? Energized to keep carrying on? Me-Made May has been around for several years now, since 2010, and I had always intended to participate, but never really got around to it. So this year, I finally got my act together and went in whole hog. 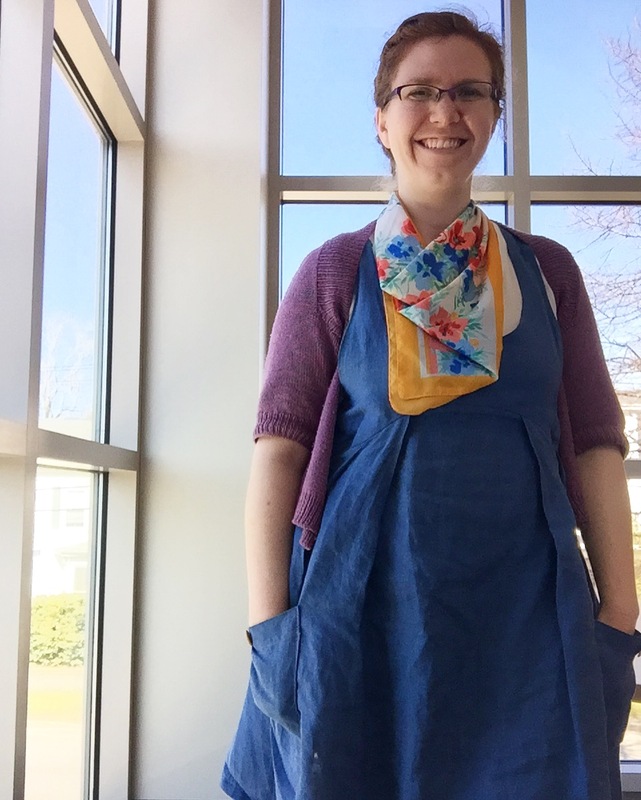 For those unfamiliar with Me-Made May, the link above gives a good overview, but in short, the idea is to wear your handmade garments/accessories everyday for the month of May. Some people chose to wear one handmade item, others to only wear handmade. 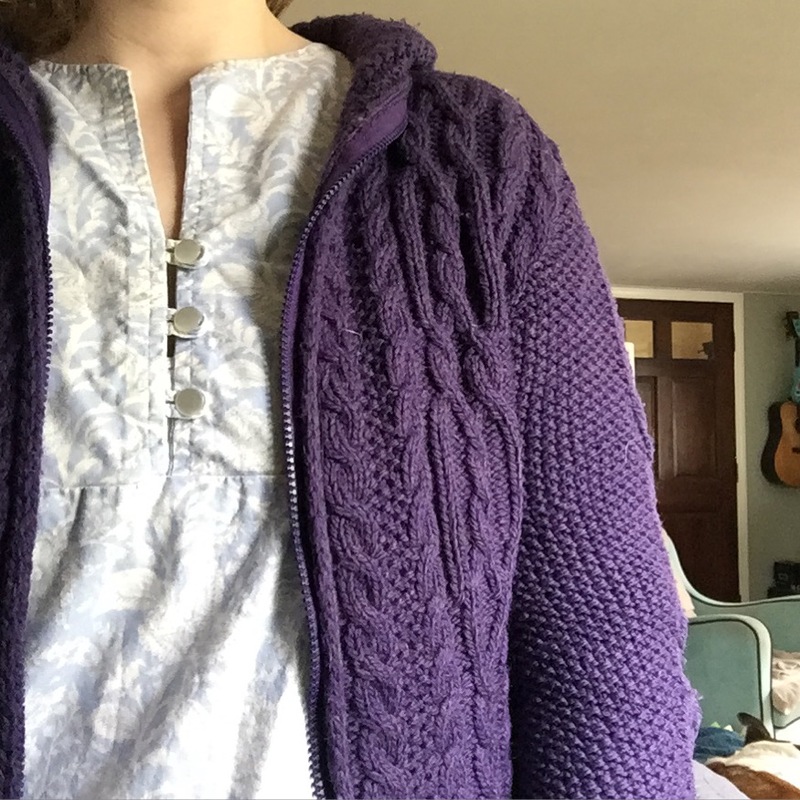 I knit my first sweater in November 2007 and started regularly sewing a few months before that. 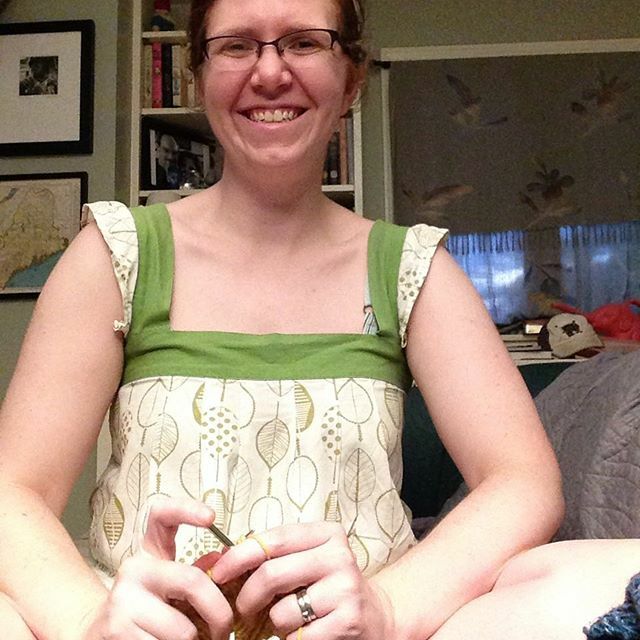 In the nine years since then, my wardrobe has gotten to a point where about 75% of it is handmade. When I told Mr. Cleaver about participating in this challenge, his response was "Well, that won't be hard for you." And in truth it's not really. 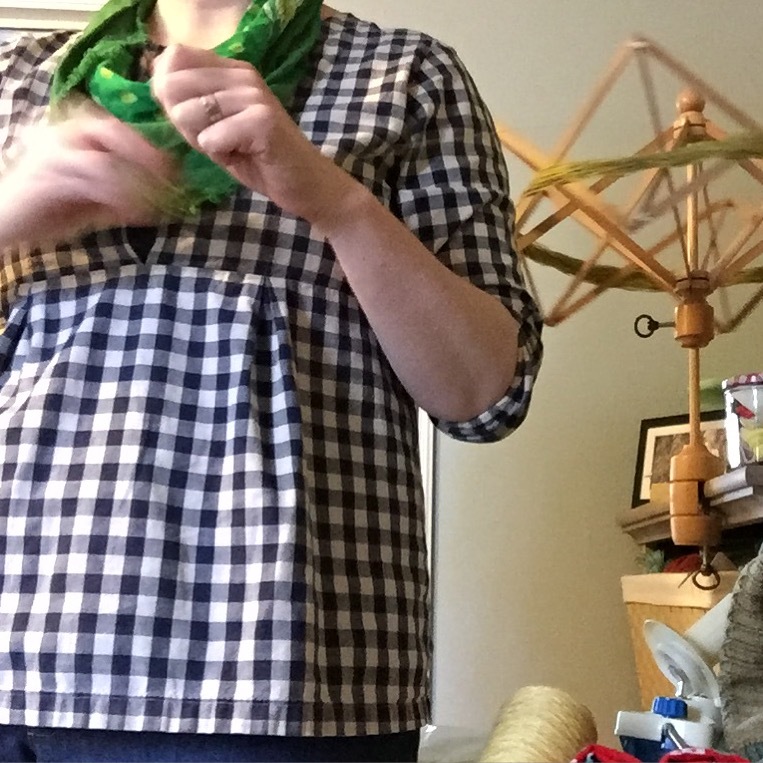 If you start from the basics all my underpinnings (bra, underwear, socks) are handmade, so I check that box on a daily basis. 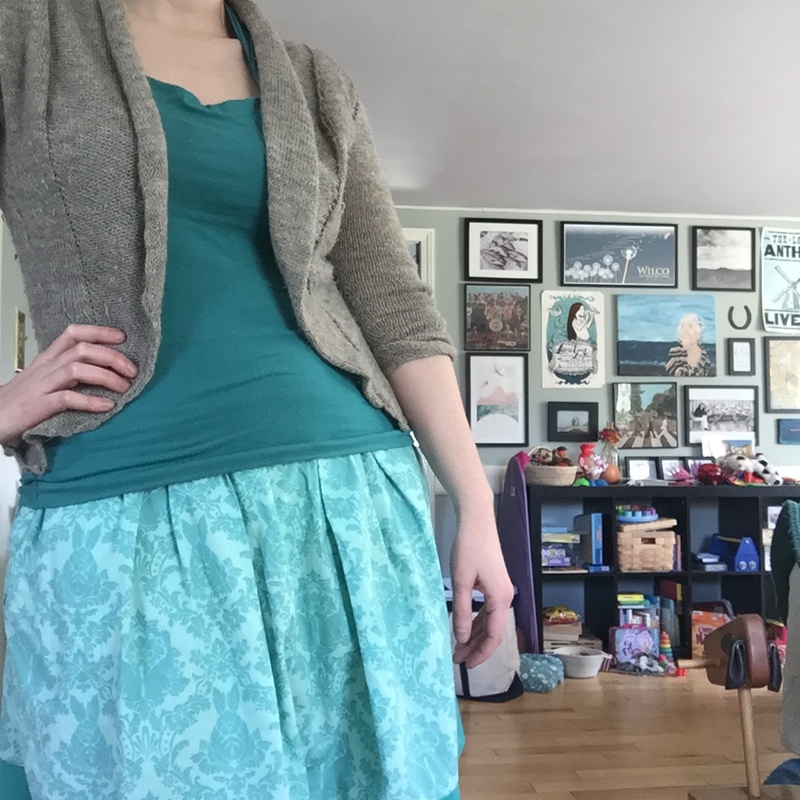 So my goal for Me-Made May has been to have the majority of each day's visible outfit be handmade. You can see the outfits thus far above. 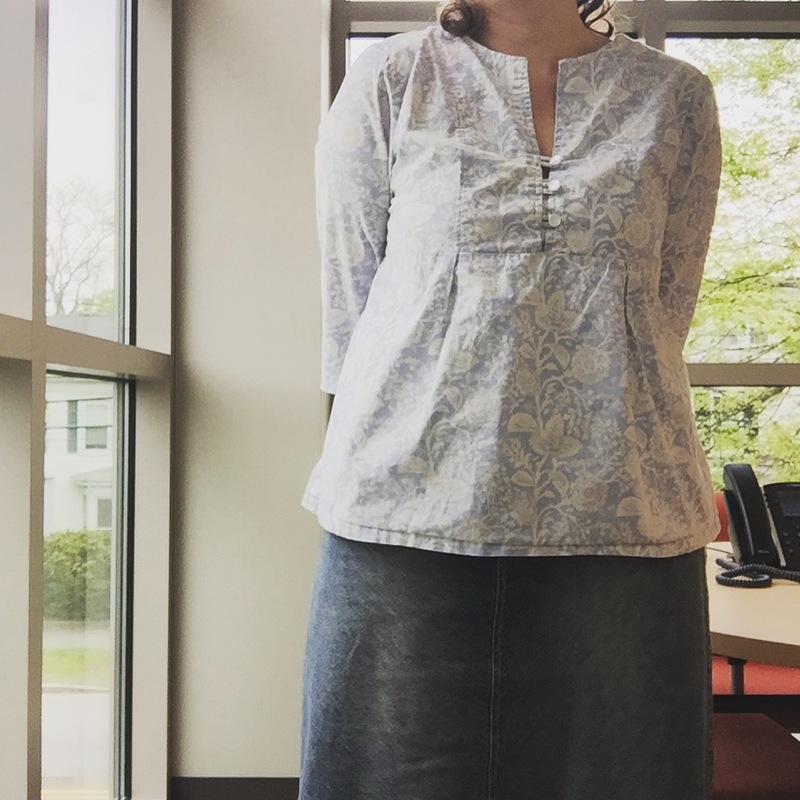 I have been doing the daily selfie thing (which isn't a requirement), but if you're interested in details of each outfit, I've been posting them on my Instagram account. I'll also be doing a more detailed roundup (with charts!) at the end of the month. 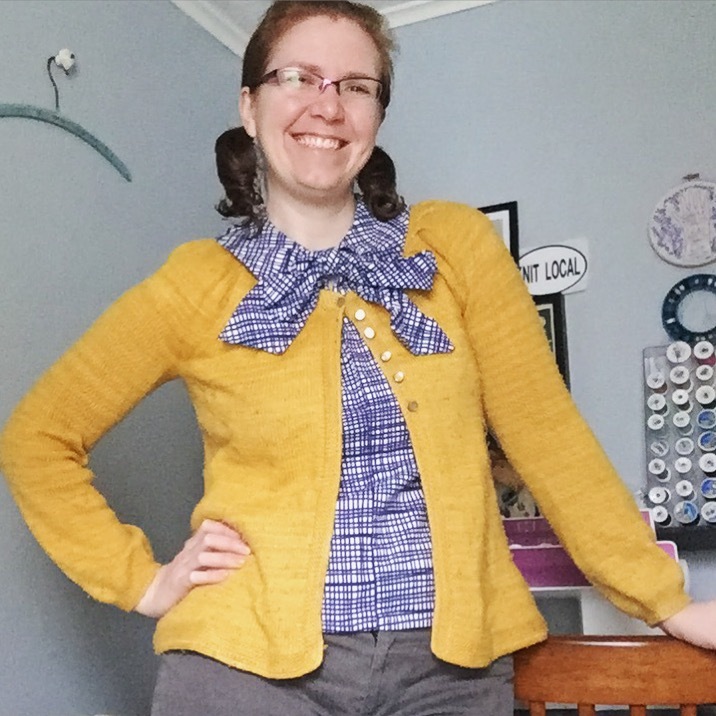 Are you participating in Me-Made May? I so so, shout out (or link) below!